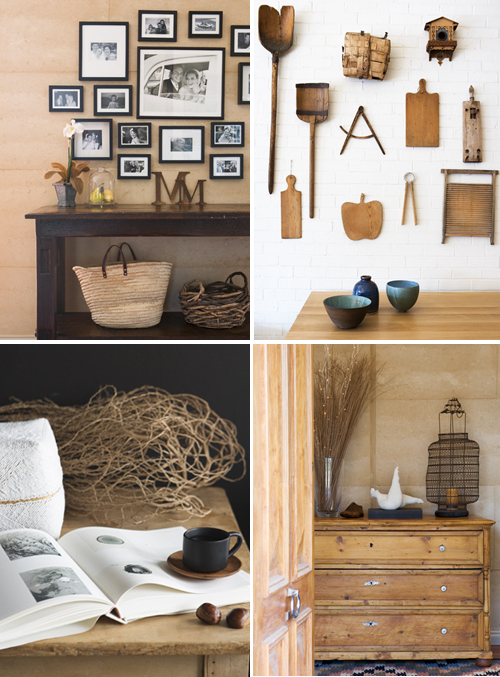 Beautiful interiors with lots of wood from the portfolio of photographer Amanda Mclauchan. Simply simple. Simply beautiful. Love those walls. they’re gorgeous!! these first and second pictures are soooooooo amazing!! !